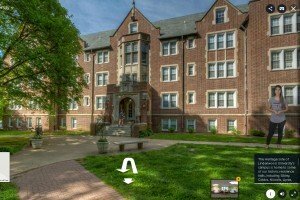 On-campus housing allows students to fully immerse themselves in the campus culture. 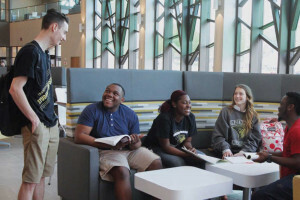 You'll find exciting new meal options from Qdoba and Chick-fil-A in the Lindenwood University dining halls along with a total renovation of Evans Commons dining. There's never been a better time to be a lion! 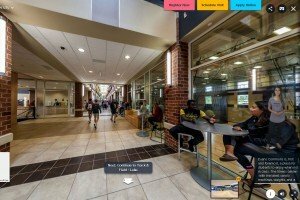 Students can find campus dining options at Evans Commons and Spellmann Center. Take a look for yourself! 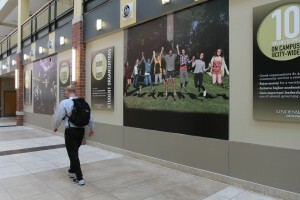 We've brought two brands students voted most appealing in a recent survey to create a well-rounded dining experience. 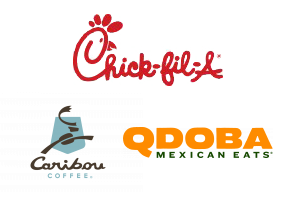 Chick-fil-A and Qdoba now offer their delicious and healthy variety of options in the Spellmann Center. Caribou Coffee products are also served in the new Lion's Pride Market convenience store! IMPORTANT You will not be allowed access into the Dining Hall without your valid ID card. ID cards are not transferable. Unused meals are not refundable. Guest may purchase using block meal plans, declining balance, cash and credit. Pedestal Foods is committed to the ongoing utilization of sustainable practices. This includes our products, practices, and participation in community events. 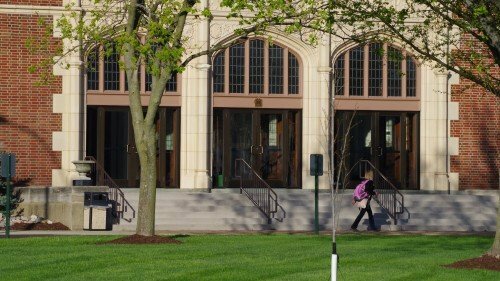 A selection of exciting dining choices will be available each week at the Spellmann Center Dining Hall.